From prisons to protests, immigration to the environment, Peabody Award-winning Reveal goes deep into the pressing issues of our times. The Atlantic says “the experience of each episode is akin to a spoonful of sugar, even when it’s telling a story about Richard Spencer’s cotton farms or a man’s final days as a heroin addict.” Reveal is a project of The Center for Investigative Reporting and is co-produced with PRX. The show is hosted by Al Letson and partners with reporters and newsrooms ... Maggiori informazioni around the world, including The Washington Post, ProPublica, APM, The Marshall Project and The Investigative Fund. 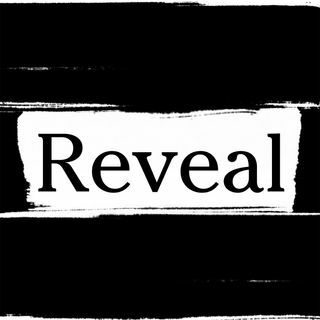 Reveal is a Pulitzer Prize finalist and has won many broadcast journalism awards, including a duPont and three national Emmys.